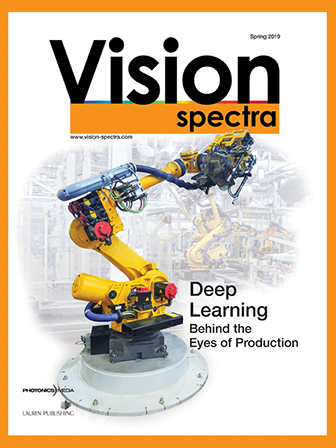 Nelson Bridwell, president of Machine Vision Engineering LLC and an AIA Certified Vision Professional, will discuss how to apply statistical control to optimize reliability and yield of machine vision systems. 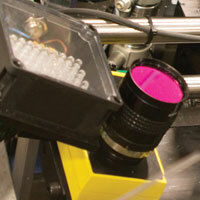 Fine-tuning of machine vision configuration parameters can have a significant impact on quality and yield. In particular, Statistical Process Control (SPC) metrics can guide your selection of the most effective vision system designs, provide a compelling management rationale for implementing vision systems, and assist in the selection of limit and threshold values that can optimize product quality and yield, sometimes making the difference between a failed project and a successful vision system. Ad hoc procedures for setting configuration parameters and the potential problems associated with them. Characterizing normal process variation and using the resulting statistics to identify optimal configuration parameters and accurately predict the resulting inspection failure rates and product yield. Where unavoidable, selecting the best tradeoff between quality and yield. Applying multidimensional limits to protect quality and yield in challenging applications. Taking into account measurement error and repeatability when applying specification limits. Applying gauge repeatability and reproducibility studies to qualify metrology systems. Nelson Bridwell, president of Machine Vision Engineering LLC, designs and manufactures custom machine vision systems for manufacturing applications. Prior to founding Machine Vision Engineering, he was the senior vision engineer at ATS Systems Oregon for nearly a decade and a senior software engineer at Intel Portland Technology Development for 17 years. 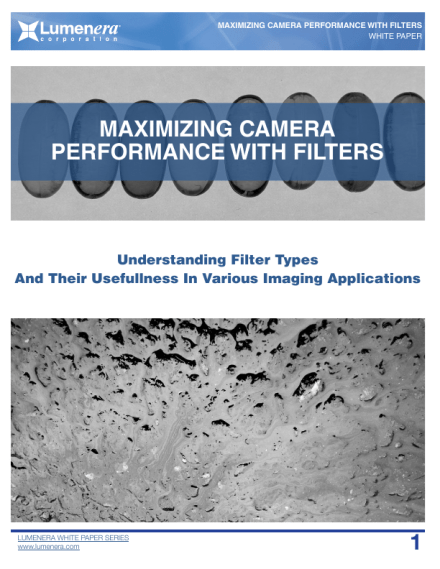 He is thoroughly familiar with the effective use of industrial machine vision software, cameras, interfaces, lenses, optics, filters and lighting, and has found effective solutions to challenging machine vision problems that others considered impossible to solve. Nelson is an AIA Certified Vision Professional (advanced) and has published articles in Vision System Design Magazine and Quality Magazine. He is also currently authoring a new book, Machine Vision in the Factory. He has an MS in Computer Science and BS in Engineering from Northwestern University. Question: Could you recommend any references on this material? The key concepts of normal process variation and 3 sigma limits are borrowed from the field of Statistical Process Control (SPC). If you would like to learn more about SPC, I can recommend a classic textbook, Understanding Statistical Process Control by Donald J. Wheeler and David S. Chambers. I should also mention that for certain applications you might want to collect machine vision measurement data and feed it into SPC software. 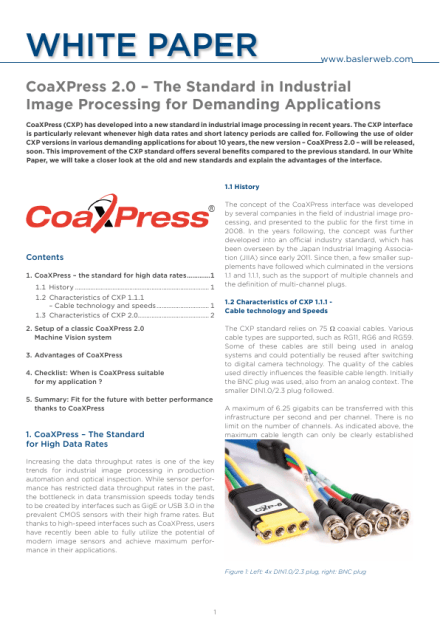 Alternatively, you could simply apply Western Electric (WECO) trend rule logic in your vision system in order to detect drifts or other undesirable process trends.